OverviewGolling Alfa Romeo is the top destination in the Detroit, Michigan area for the finest in Italian engineered luxury. With a one hundred year heritage that began on the race tracks of Europe, Alfa Romeo vehicles are built for performance, style, and luxury. Lease a Luxury Car at your local Detroit, MI dealership. For the true car connoisseur, the new Alfa Romeo 4C coupe showcases the height of Italian design and progressive technology. With a top-of-the-line high horsepower engine capable of rocketing from 0 to 60 at an impressive speed, the Alfa Romeo 4C coupe is true to the Alfa Romeo race car heritage. Enjoy the cornerstone of the Alfa Romeo luxury car lineup when you visit our Detroit, MI luxury car dealership! 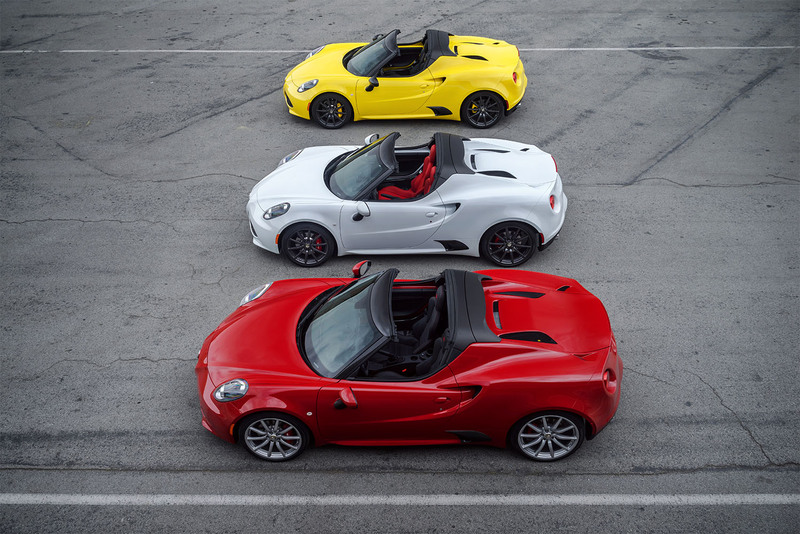 The Alfa Romeo 4C Spider takes the classic, lightweight carbon fiber design of the Alfa Romeo 4C and adds the excitement of a convertible. Enjoy the same sculpted curves and innovative driving features in an exhilarating silhouette. 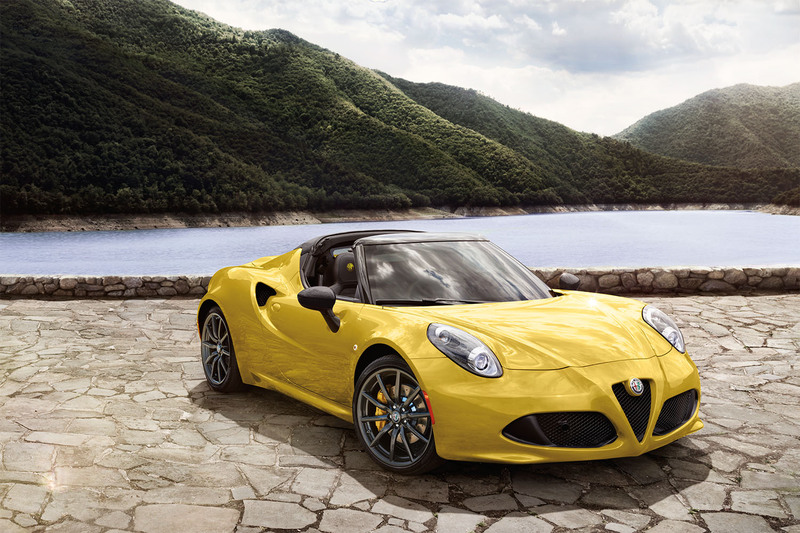 Visit our Detroit, MI luxury car dealership to test drive the elegant Alfa Romeo 4C Spider today! The Alfa Romeo Giulia Quadrifoglio is the latest addition to the Alfa Romeo luxury lineup. 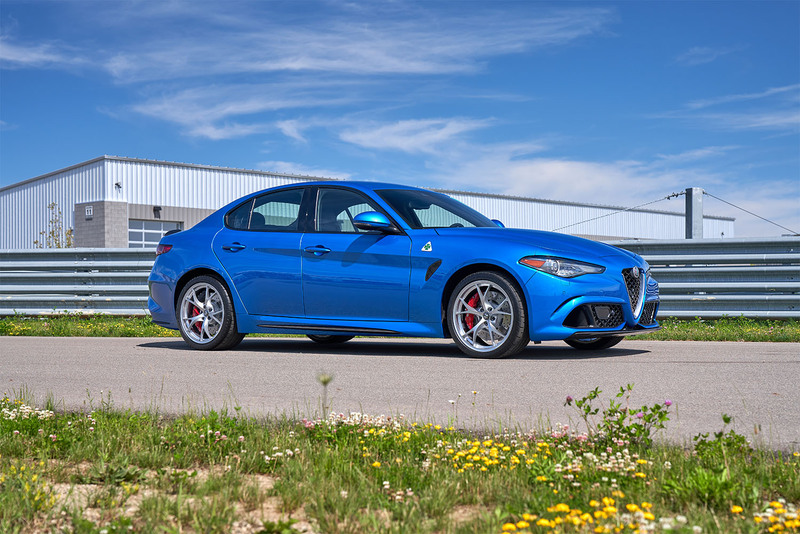 The Alfa Romeo Giulia Quadrifoglio offers an optimized driving experience in a sleek, four-door sedan silhouette. Marry performance, technology, and luxury in this cutting-edge Italian engineered luxury car. Ask one of our Alfa Romeo experts how you can test drive the Alfa Romeo Giulia Quadrifoglio at our Detroit, MI luxury car dealership! For the true car connoisseur the new Alfa Romeo 4C coupe showcases the height of Italian design and progressive technology. With a top-of-the-line high horsepower engine capable of rocketing from 0 to 60 at an impressive speed, the Alfa Romeo 4C coupe is true to the Alfa Romeo race car heritage. 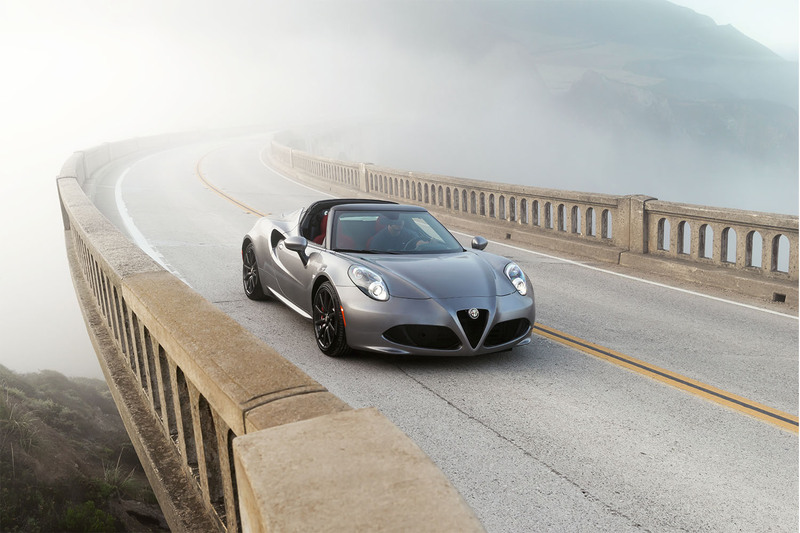 Enjoy the cornerstone of the Alfa Romeo luxury car lineup when you visit our Detroit, MI luxury car dealership!